We are not even at the end of November and the snow won’t quit, good news for you skiers! 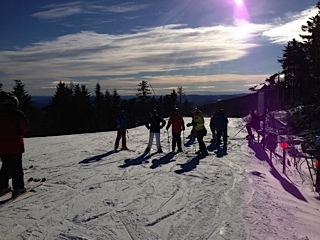 Vermont is, not only, home to beautiful winter weather, but plenty of ski mountains! Closest to Golden Stage Inn is Okemo Mountain and Jackson Gore Resort in Ludlow, VT. You might have read about Vail’s recent purchase of Okemo and their inclusion of Okemo in their Epic Pass in one of our recent blog posts. Okemo is a great stop for families. It has a great variety of trails for beginners, intermediate, and expert level skiers and even lessons for those (of all ages) that haven’t hit the slopes before. It’s also stocked with plenty of restaurants for après ski, and events the whole family can enjoy like a ride on the snow cat, or a torchlight parade across the mountain. There is always something exciting going on at Okemo and it’s just ten minutes from the inn. Another great mountain in the area is Magic Mountain, located in Londonderry, Vt just under thirty minutes from Golden Stage. Magic Mountain opened in the early 1960’s by Swiss-born Ski Instructor, Hans Thorner. The mountain is equipped with a miniature Swiss village at the base, a tubing park, and the Blackline Tavern with live music almost every night. Offering standard ski and snowboard lessons for all ages, Magic Mountain also offers tons of clinics to teach you how to take on jumps, uphilling, and double black diamonds. If you’re really into the athletics of the winter season, I suggest you check out the Winter Wild race that is taking place at Magic Mountain, December 22nd 2018. It’s a three mile race uphill, amassing to 1,450 vertical feet. Another mountain you have to check out, if you haven’t already, is Killington Ski Resort in Killington, VT. About forty minutes from Golden Stage Inn, Killington is much more than just a ski mountain. If you’re looking for a metropolitan experience during your stay at Golden Stage, Killington is a great day trip. The village has several equipment and winter gear shops and tons of restaurants. Snowshoe and snowmobile tours, snowcat-drawn sleigh rides, and an all-season mountain coaster, Killington is great for skiers and non-skiers alike! Even if you’re just up for a day trip and not skiing, you can purchase a ticket for a scenic gondola ride to the top of the mountain to grab a bite to eat! Fine dining, pub style, or a café, Killington has plenty of options. 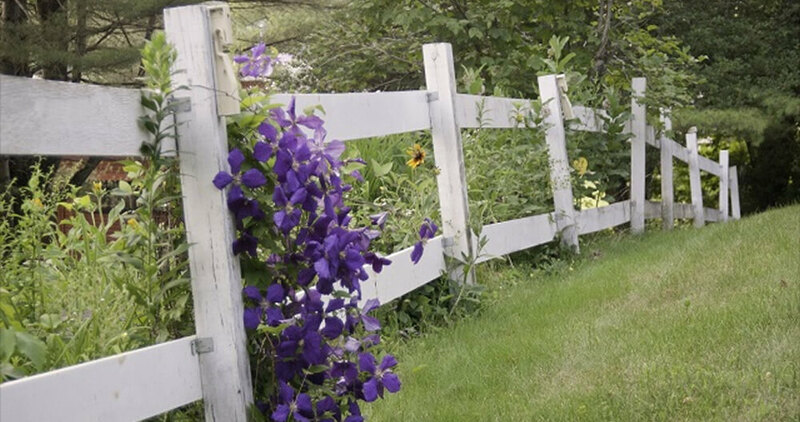 There’s a lot to do in Vermont, you just have to know where to go! In addition to knowing where to stay, of course. 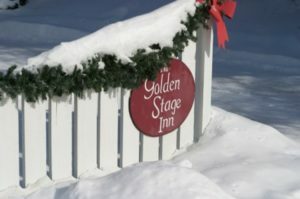 Golden Stage Inn is centrally located in Proctorsville, VT, ten minutes from Okemo, thirty from Magic Mountain, and forty to Killington. Each area offers their own beautiful drive and unique experience. When you’re done exploring the great ski towns of Vermont, come back to Golden Stage Inn for a warm cup of hot chocolate or hot apple cider in one of our signature, Vermont-made, handcrafted Golden Stage Inn mugs. 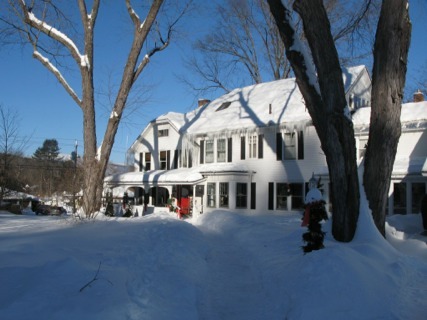 Wake up in our casual, comfortable, eight room inn, for a delicious homemade breakfast and do it all over again!